The island of Kea, the westernmost of the Cyclades complex on the Aegean Sea, lying just 18 miles southwest and only one hour of ferry boat away from Lavrion port. Kea or Tzia bears a special mark on our lives, since 1978 when we first encountered her. It was a memorable, thunderous encounter which has evolved into a passionate and steady love affair ever since. At the time we were sailing on a friend’s Camper & Nicholson 48′ ketch. 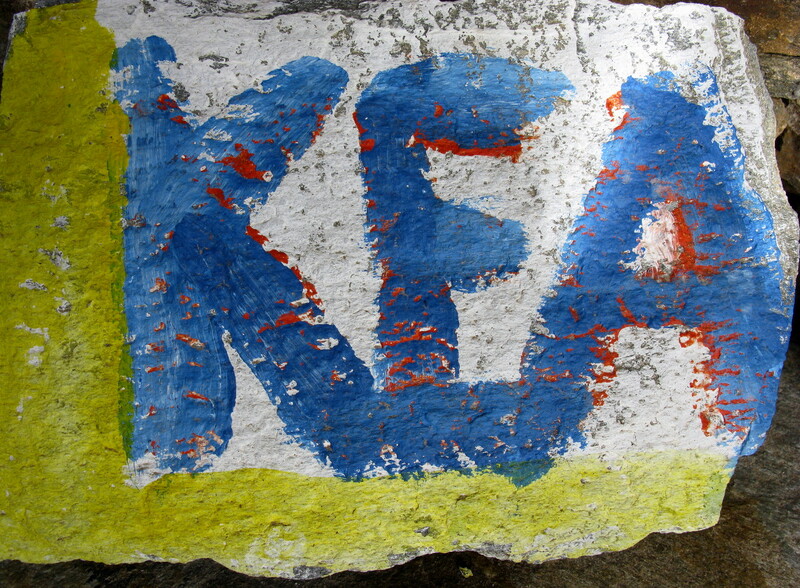 One week end instead of venturing to one of the Saronic Gulf islands, for a change we sailed east to discover Kea. We moored stern-to at the picturesque Vourkari fishing village, on the inner part of the vast, secure natural harbor of Aghios Nikolaos. 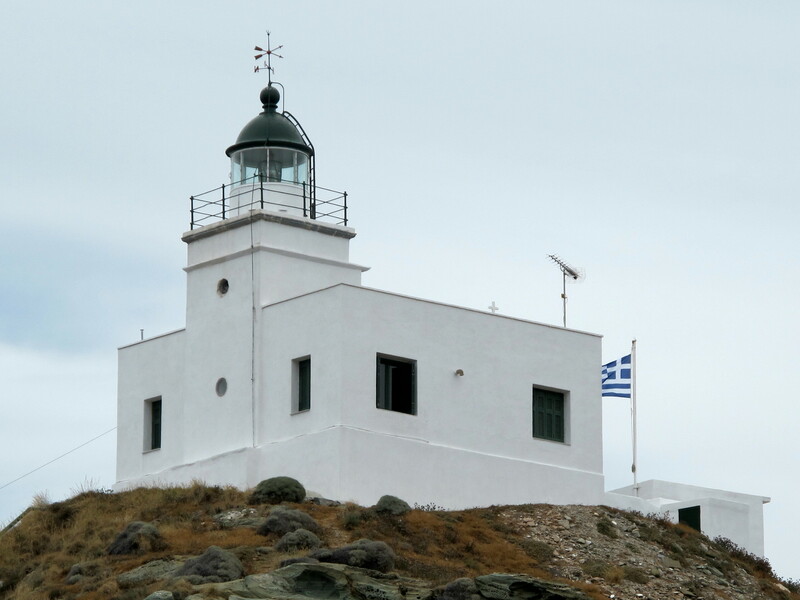 One of the oldest lighthouse of the Greek lighthouse system, built ca. 1831, guides seamen and greets visitors upon entry to the Port of Saint Nicolo. 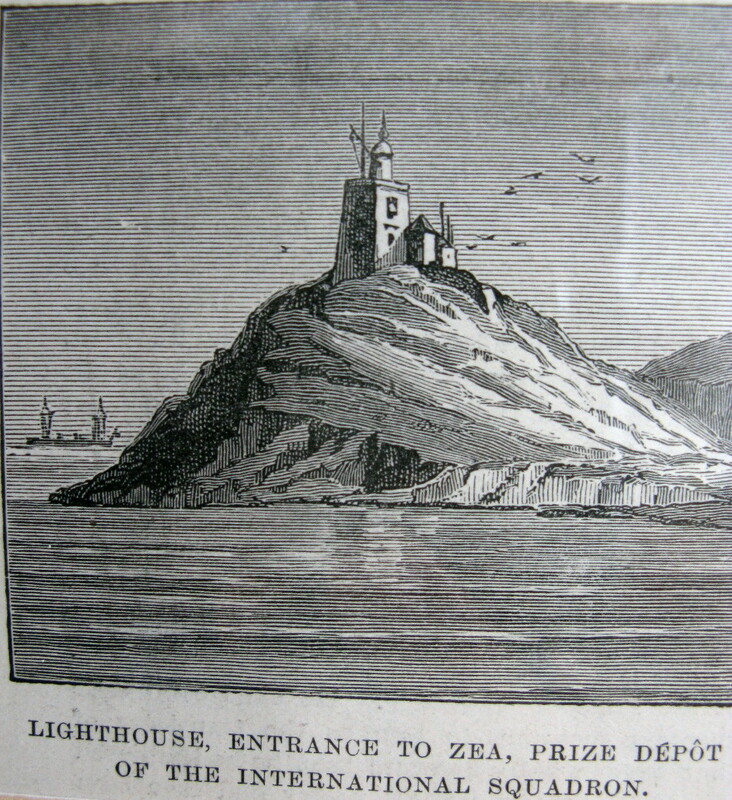 For an article of mine about the lighthouses of Kea (in Greek but with many pictures) click here! The original “Aristos World Famous” fish tavern was just opposite our mooring berth and the friendly Aristos was helping to catch the line and fasten it to the bollard. Naturally our first dinner in Keathereafter his establishment, while all introductions and acquaintances were made over plenty of wine servings and delicious fresh fish (those were the lovely Drachma days!). Vourkari inner port: docking of sail boats Med style, i.e. stern-to. 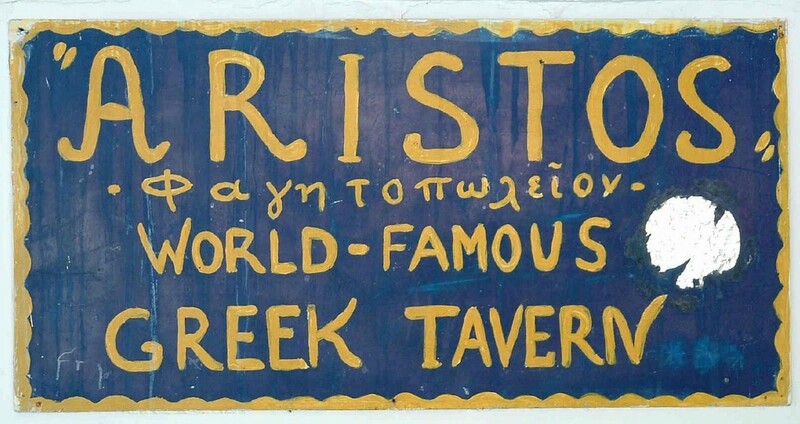 Next morning we asked Aristos where to go for swimming and about making a nice sea side tour of the island. He directed us southward toward the Koundouros area where the windmills are. Those where pre-GPS days, and no one in our lucky-go-happy group thought about checking the chart. As we were approaching the Makriopounda area, a sudden, loud bang and shaking of the masts occurred! The heavy ketch coming to a sudden stop and then barely lifting, skipping over the undersea treacherous obstacle, which turned out to be the reef on which in 1868 had claimed the unfortunate steam paddle wheeler PATRIS! We immediately made it to the adjacent Kea Beach cove, anchored and put on masks in order to inspect the keel and hull of the boat. Luckily only some scratches of the gel coat was the result of our dangerous encounter with the reef, which in later years we would get to know and explore its historic wreck quite well! After our relaxing from the incident, we started to observe admiringly the area. A pioneering developer, Mr. Vlachos had built during the Junta days of the mid 60’s a hotel complex, in the middle of nowhere, without electricity or paved roads. In order to enhance the barren rocky surroundings, he envisioned to put up few windmills, as decorative motifs and then to sell them to rich Athenians. In doing so, he created the first important cluster of property owners including people as the Katselis family, Ziogas, Katsikeas, Agiostratitis, Bakalas, Sinaniotis, Glantzis and many others who followed and created the unique Koundouros residential area. 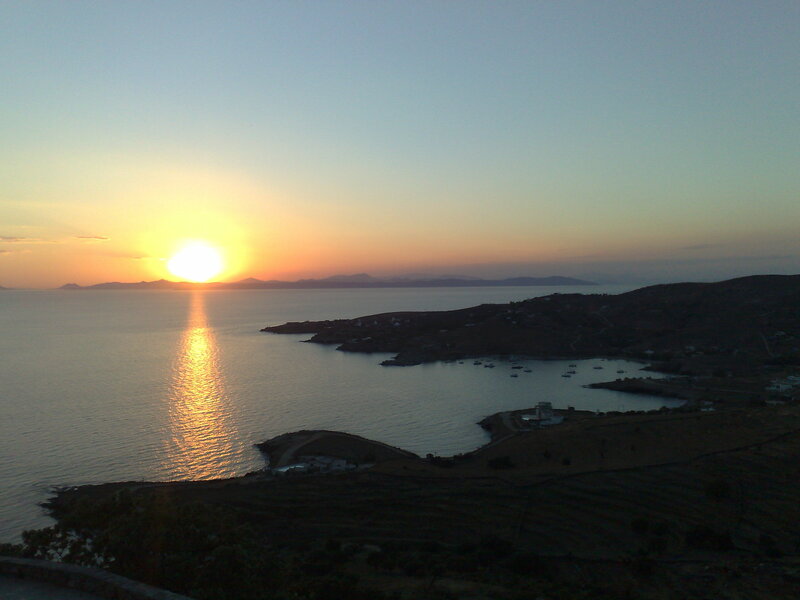 View of Koundouros Bay (a.k.a. Aghios Emilianos, Kavia Bay) from the Katevati spring (+150 meters). Makronisos and mainland Attica visible in the background. Also visible is the light white surf of the reef on the left open water section. 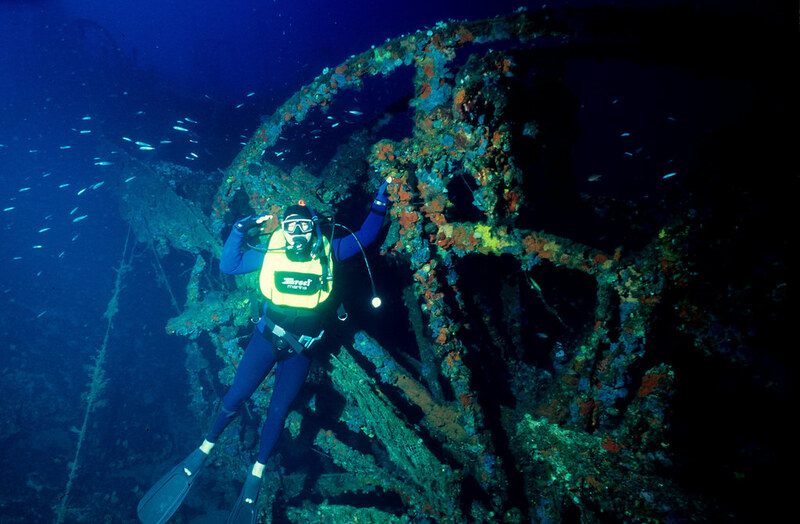 Byron at -50 meters salutes the paddle wheel of PATRIS, sunk in 1868 after hitting the reef of Koundouros. Pic by Dimitri Galon. We spent several years commuting via the Nicholson 48 to Kea and enjoying the windmill that our friend Yorgo Gardeniotis had bought. At that period (ca. 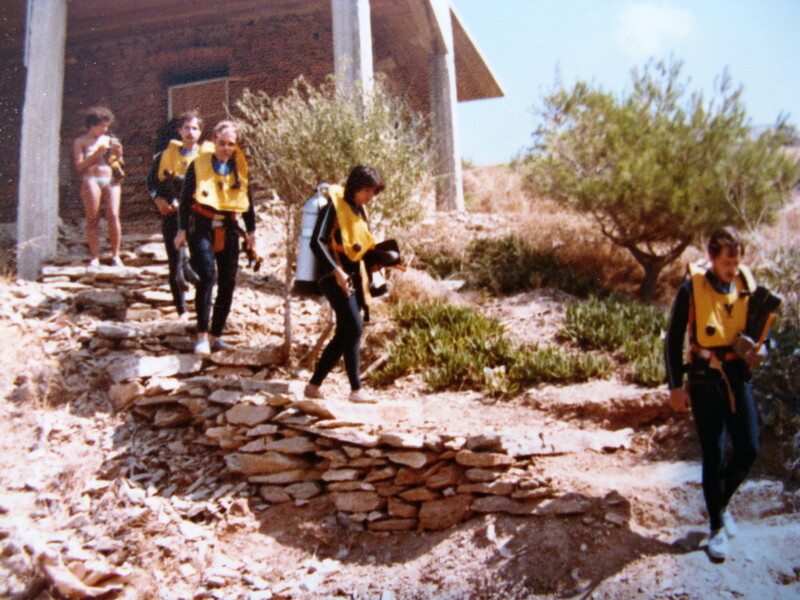 1980-83) a German ex Navy Seal named Klaus had set-up a diving school at the Kea Beach Hotel and bungalows premises. Some of us took diving lessons with him, obtained our dive accreditation and even did some unforgettable dives during full moon nights. Us: the students of Klaus Dive School in Kea Beach ca. 1980. From front: Athanase, Mirka, Kostas, Byron. 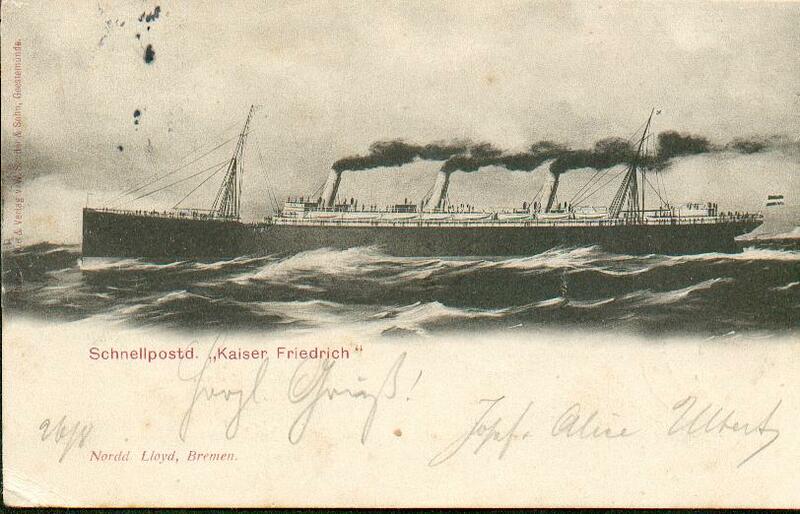 One day, sensing that we had progressed enough, Klaus asked if we were interested to explore a nearby shipwreck. The answer was an enthusiastic yes, and our instructor gracefully introduced us to the remarkable PATRIS paddle wheeler! This involves a borderline Technical Dive as the keel of the wreck (cut in two 1/3 – 2/3 pieces) lies in -50 meters depth. But we were daredevils who had full confidence in our ex. German Navy Seals instructor! Click on the link for a brief photo album about the SS PATRIS shipwreck. After some time, around the mid 80’s, as I befriended technical diver and marine researcher Peter Nicolaides, who was on the team of Jacques-Yves Cousteau aboard the Calypso when in 1975 they first discovered the great shipwreck of “Her Majesty Hospital Ship Britannic”, (sister-ship of the RMS TITANIC) just few miles west the St. Nicolo lighthouse on the Kea Channel, we gradually became aware of Kea’s importance on the shipwreck diving community. 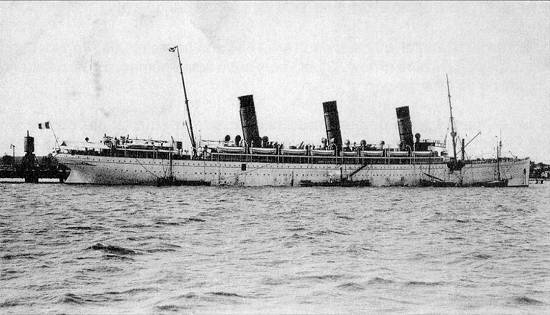 Adding to this importance, only recently, during September of 2008, a team of amateur shipwreck divers discovered another WW I era great liner, just two miles away from the “HMHS Britannic” (click here for a short video), which coincidentally sunk only one week earlier (14 Nov. 1916), probably by the hitting the very same mine field as “Britannic” did! Read all about this exciting story of the French “SS Burdigala” (ex. “SS Kaiser Friedrich“) on the Kea Dive Expedition web site. We stayed close to Kea up to the point when our friend sold the windmill and the Nic 48 ca. 1986. 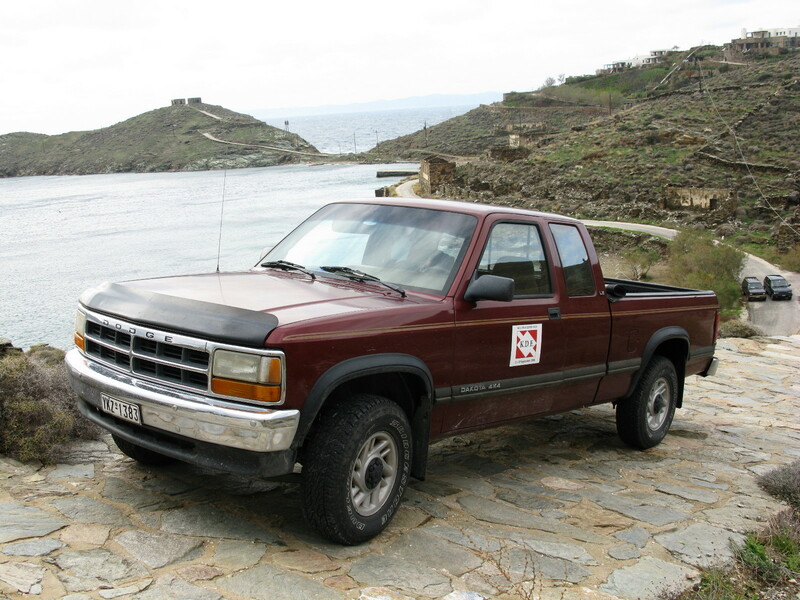 After some years, in the summer of 1990, our close friends Spilio and Hari were going to Mykonos for the week-end. In the ferry they sat next to a charming couple with whom they struck a conversation. 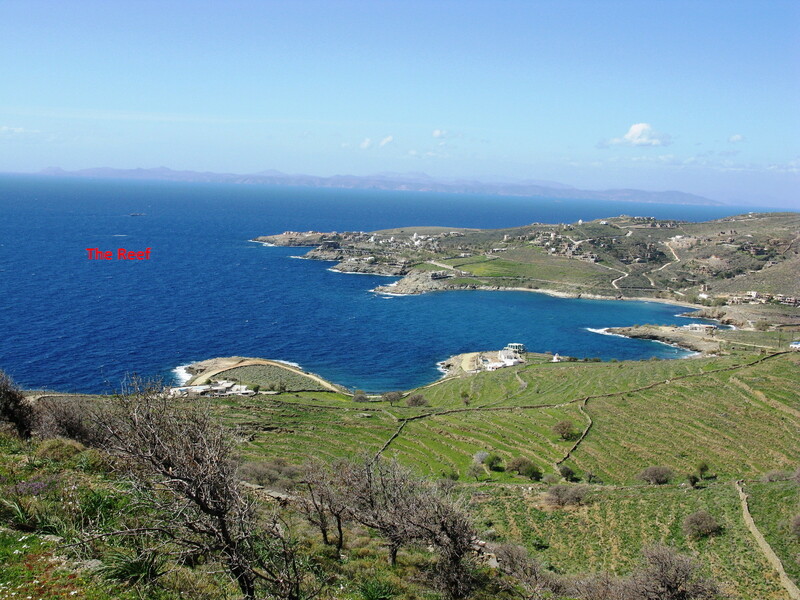 The gent, an architect, said that he had some pieces of land up for sale in the island of Kea. Spilio enthusiastically recounted our nice years spent in Kea and the Koundouros area and made a promise to visit the island soon and have a look at the properties. When he mentioned the encounter to the rest of the gang, we all said let’s go! Few week ends after, we sailed to Kea with our beautiful 50′ ketch S/Y Sunny to meet no other than Stavros Glantzis, a young architect who at the time had already started building traditional Kea stone houses and was developing Cavo Delos on Mykonos. Stavros packed 4 adults in his rotting away 2CV and ventured on very bad dirt roads for our real estate safari. He first showed us a piece of land on Liparo beach. Nice, amphitheatrical, on a virgin area with a lovely sandy beach looking west. But there was a catch. In order to reach Liparo one had to pass through a locked gate and private property. 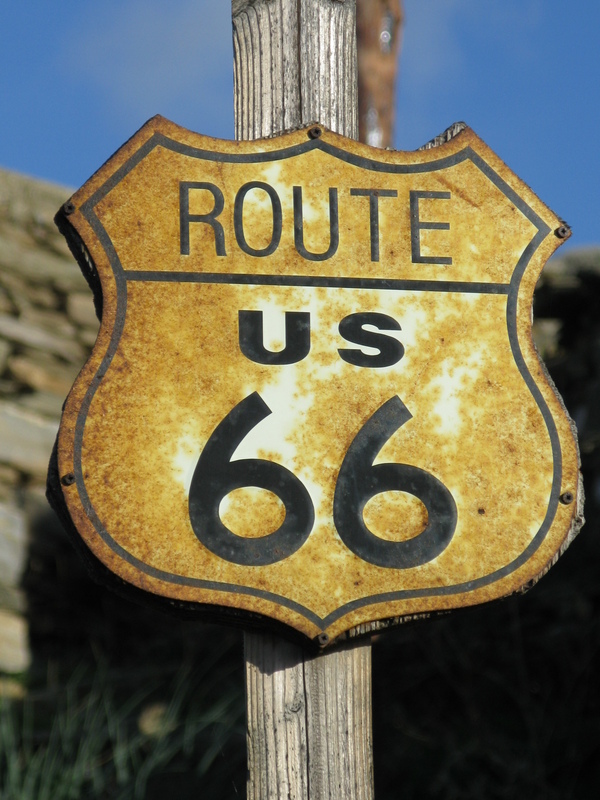 In other words the road leading to the site was private. That was a disappointment and a serious handicap. So we asked him if there was something else available. 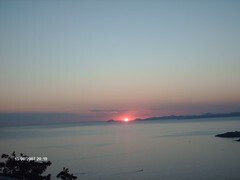 Sunset from Katevati: it is so special that exerts a magical magnetism which tends to be permanent! He said, “well, yes there is Katevati but is high up on a hill top”. We said, “OK, don’t mind being high up”, so continuing on the weak powered 2CV, we took the steep rocky and winding path all the way up to Katevati. With every new turn of the road and as we were gradually ascending, the view below on Koundouros Bay became more and more spectacular. When we finally reached the top and opened the car door, at the moment I set foot on the ground and took a deep breath looking down toward the bay and west on the horizon, toward Cape Sounion, an inner voice said “This is it!”. We walked on the property and Stavros explained that each lot was of about 650 sq. meters and all of them had already a valid building permit! The situation was warming up. The price was at a premium compared to other lots in the area, Stavros was a charming salesman and Spilios, Athanase and Nikos were all eager to move forward and closed the deal after few weeks. I was similarly excited but was very concerned about the finances of the project. Ivi and I had just gotten engaged and our cash reserves were meager. We had to sleep on it. After few months Ivi got an early retirement cash bonus which she was willing to commit for buying the land if I could scrap up the other half amount needed. I squeezed cash out of my company coffer and following our friends, we struck a deal with the Glantzis pair (wife Nano turned out to be Ivi’s classmate from Athens College!). The saga of building five houses up there on the hill is endless. Nikos, a civil engineer himself, brought into our initial group another couple of friends, Johnny (who left us early) and Mary; hence five houses were going to be built on the hill top at the same time. We divided the local contractors into two. Vangelis undertook our and Johnny’s house, while Manolis the ones of Athanase, Spilio and Nikos. That Vangelis was a master at swallowing down advance payments! Chasing and chasing some more, by begging or shouting, we managed to eventually finish the basic house by Easter 1992. All our house items, electric appliances, furniture, fixtures and so on were trucked in by ourselves and my faithful Dakota 4×4 pick-up truck. In the ensuing years, piece by piece, a step at a time we did the garden layout, the terracing, the guest room, as we were also able to buy the four adjacent land lots ending up with about 3.200 sq. meters of property. 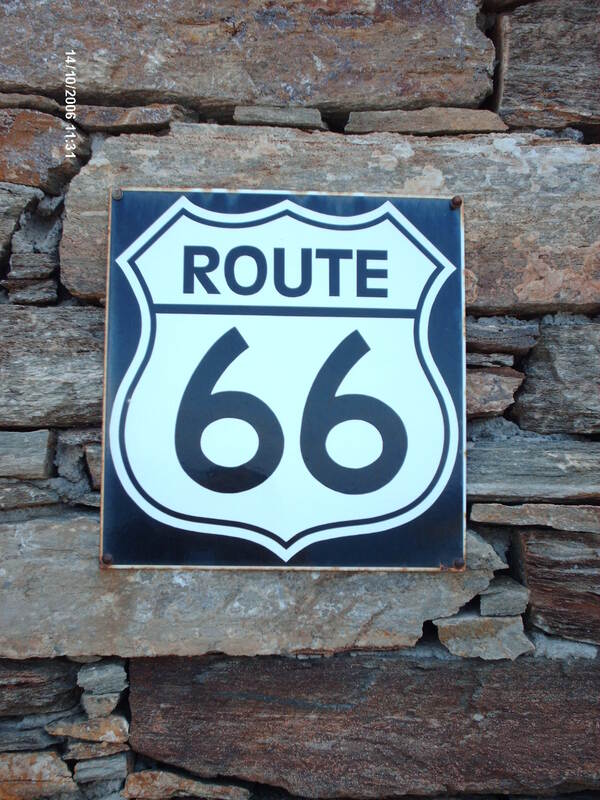 But most importantly, I opened the “Route 66”. Our lot, had from its original zoning plan done by Stavros, access from behind the house via a very steep path that was quite treacherous and could only be reached by 4×4. We were secluded to the point of undesirable. In order to obtain access via an older path from the front of the house I had to negotiate with adjacent neighbors a rights of way, bring in a topographer then bulldozers and excavators to carve a piece of rock out and eventually open a new passage way. A humongous task that took a lot of effort and a bundle of money to achieve. But it was well worth it. Now we have very easy access to our house, enabling friends and taxis with ordinary cars to reach us. Kea island air view from south west, Koundouros area. We are on the hilltop, lower right part of the Pic taken by Sotiris Sotiropoulos, Airphotos.gr (June ’06). 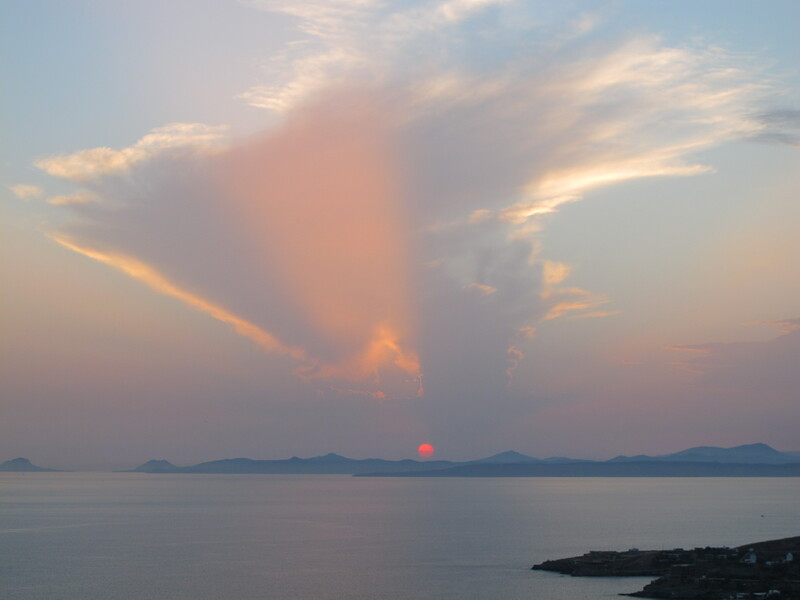 On this early June sunset, the clouds formed a distinct partition, a rare phenomenon! 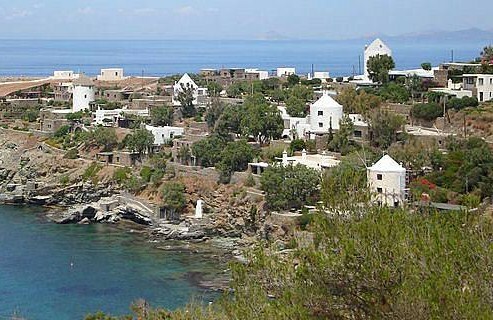 http://www.greektravel.com/greekislands/KEA/ Matt Barrett’s comprehensive Guide to KEA (Tzia). A Must Visit! http://www.airphotos.gr/kea.htm Stunning air photos from Kea (and of all Cyclades islands). I would like to help you with the tower of agia marina. I could build a 3D Model for Google Earth and publish it on Google. Please send me pictures as the tower used to look. I am forwarding the two 19th century etchings I have. Λέγομαι Α.Σαρασίτη και είμαι μέλος του ΔΣ του ΝΑΟΒούλας. Ψάχνοντας για φωτογραφίες του ΝΑΟΒ στο internet, έπεσα πάνω στις καταπληκτικές φωτογραφίες σας από την ίδρυση του ομίλου. Επειδή προσπαθώ να μαζέψω στοιχεία για να γράψω την ιστορία του ΝΑΟΒ από την ίδρυσή του,θα ήθελα, έαν μπορούσατε,να με βοηθήσετε δίνοντας μου περισσότερες πληροφορίες, όπως επίσης και την άδεια να χρησιμοποιήσω μερικές από τις φωτογραφίες σας. Πολύ ευχαρίστως, στείλε μου το e-mail σου.